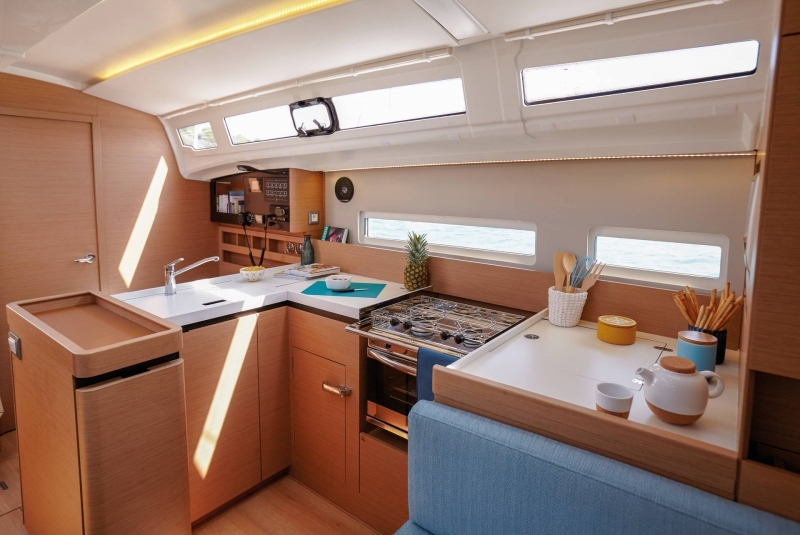 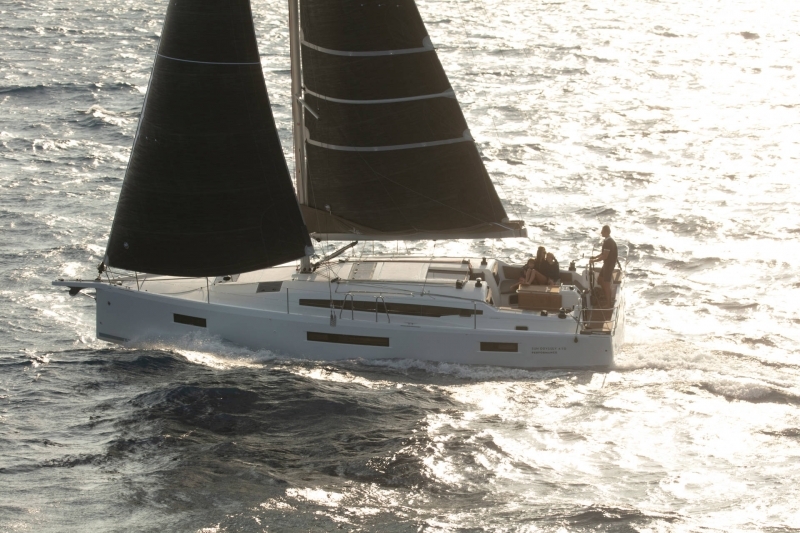 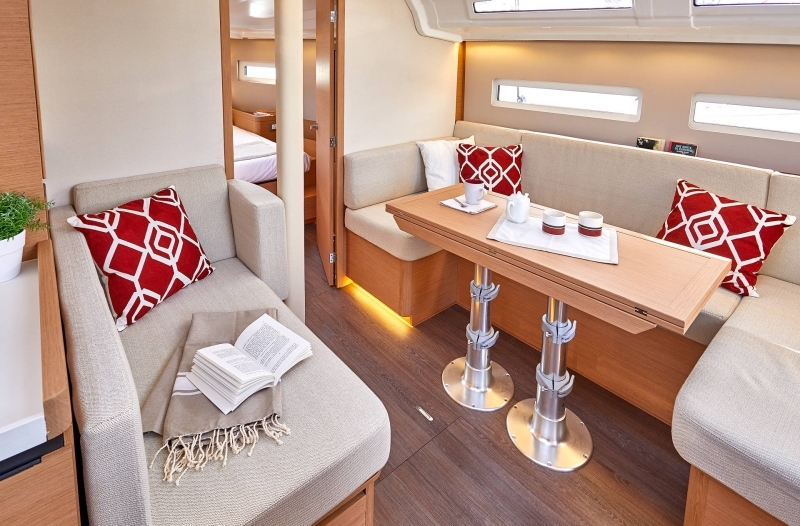 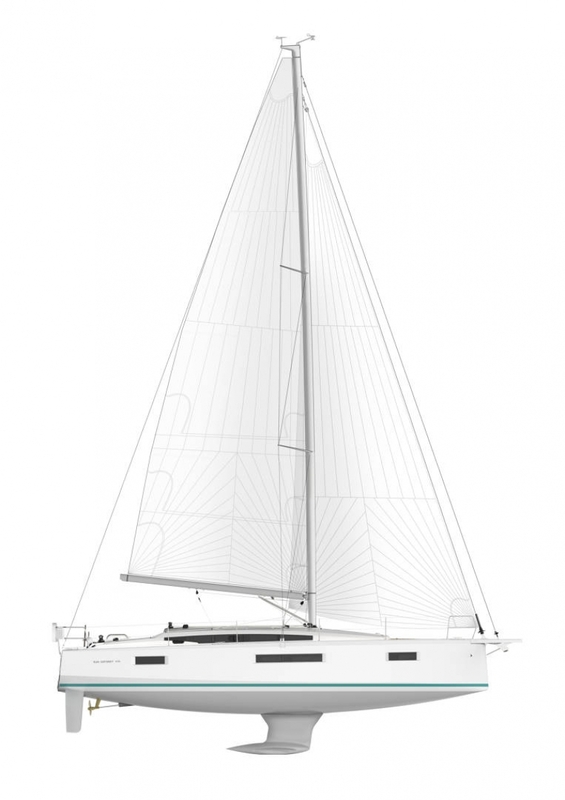 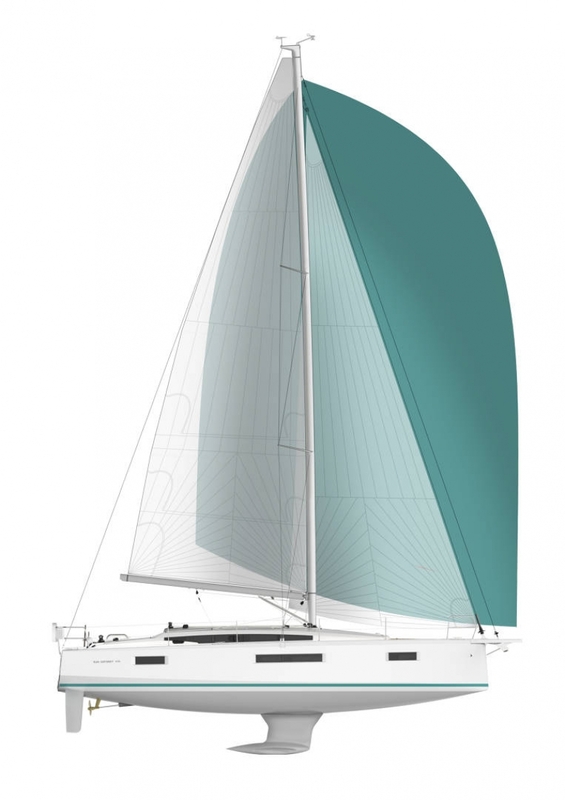 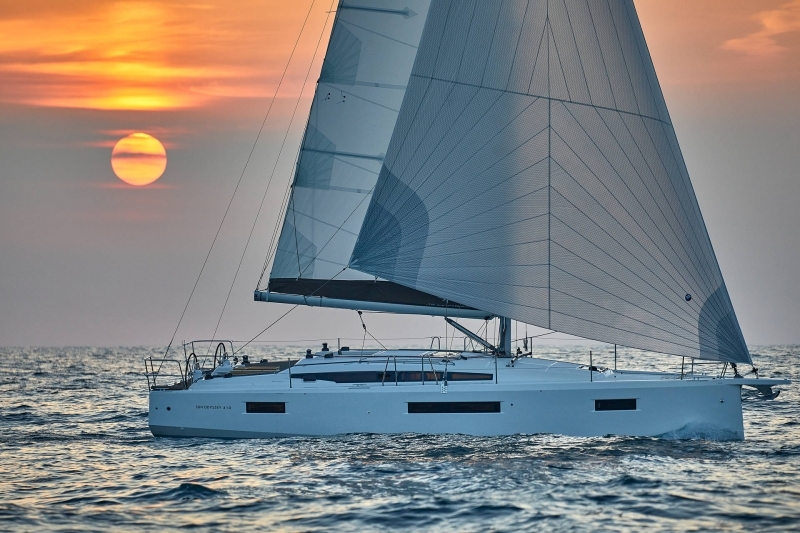 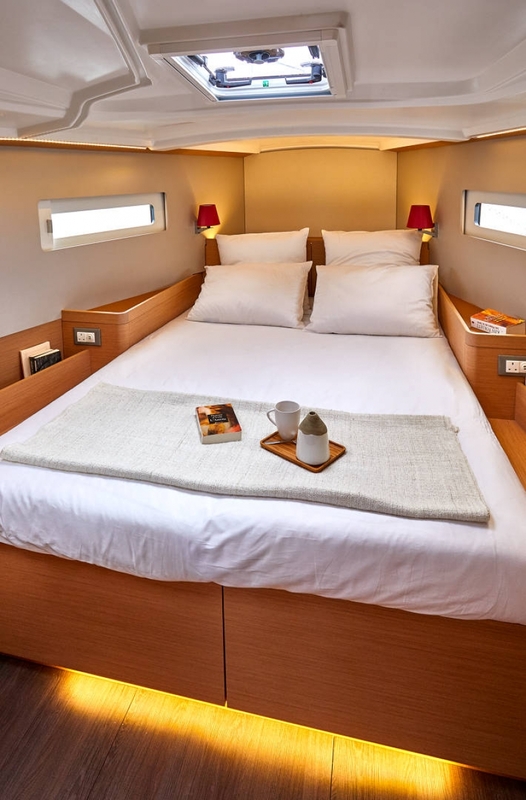 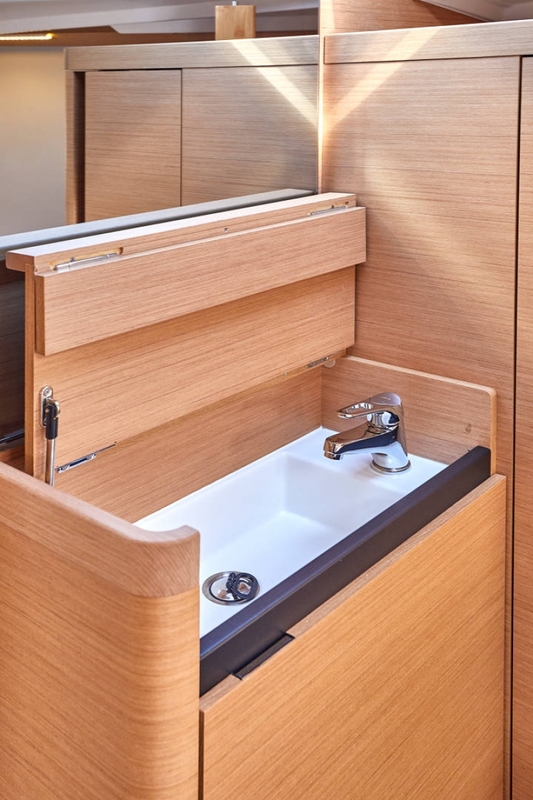 Designed by naval architect Marc Lombard, with the contribution of designer Jean-Marc Piaton, the new line of Sun Odysseys successfully meets the challenge of incorporating contemporary features into a harmonious design. 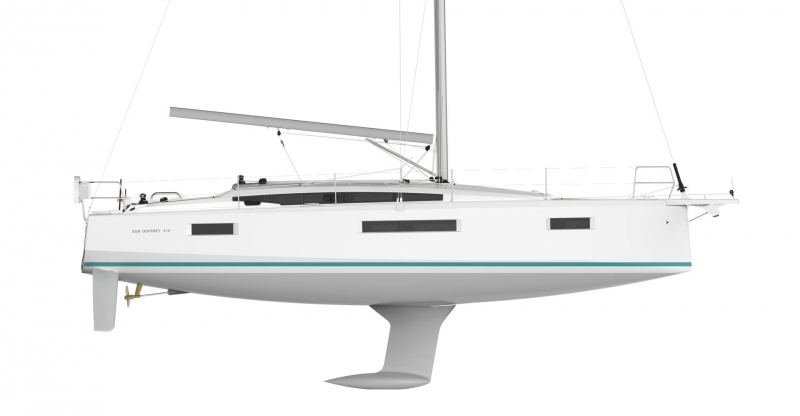 These sailboats revolutionize sailing: they are alone in their size category to offer a layout featuring easy movement about the boat without any obstacle. 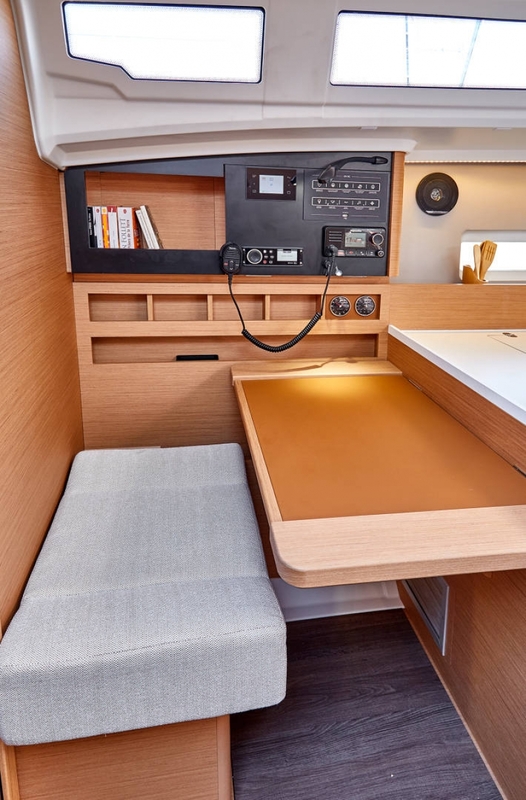 The walkaround side decks slope directly down to the level of the cockpit! 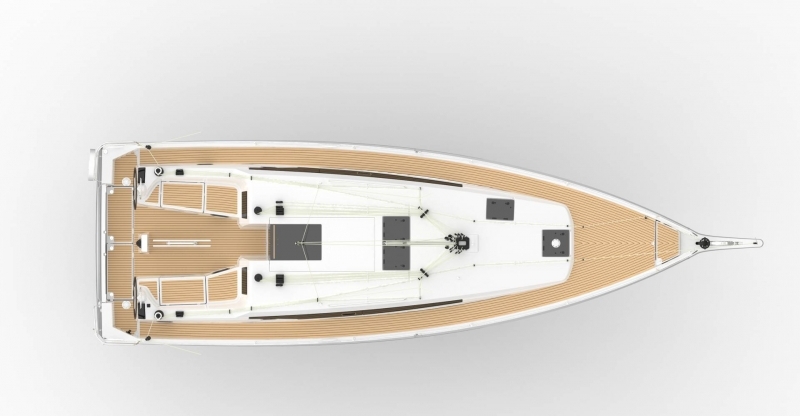 This feature results in incomparable ease of movement on board and makes this line unique in its class. 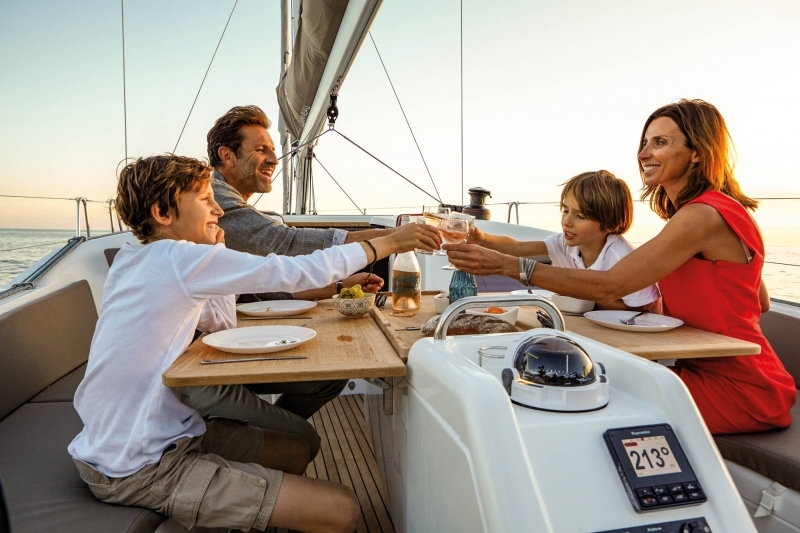 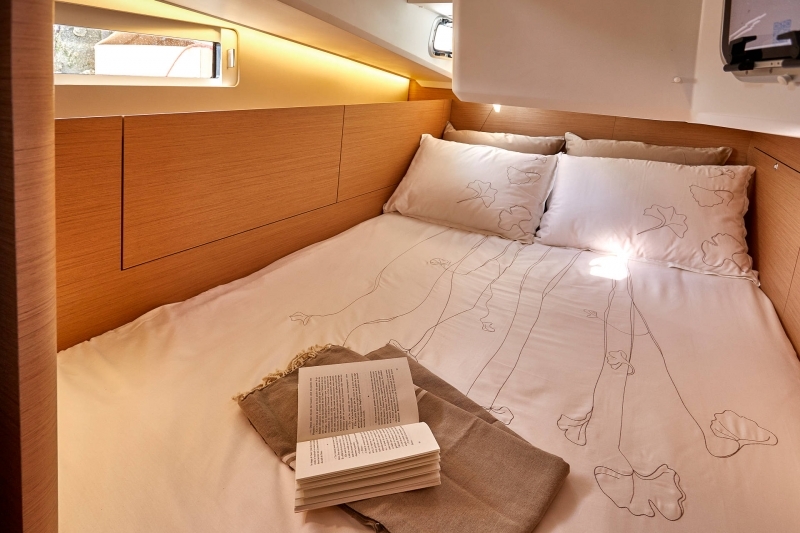 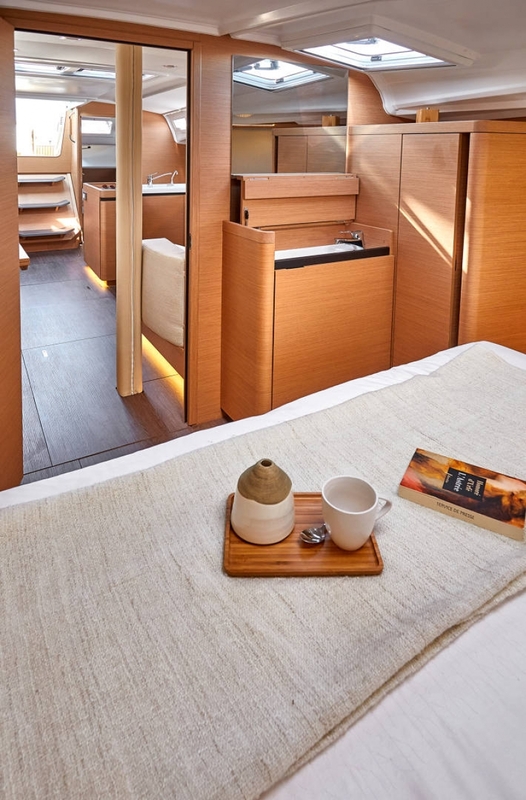 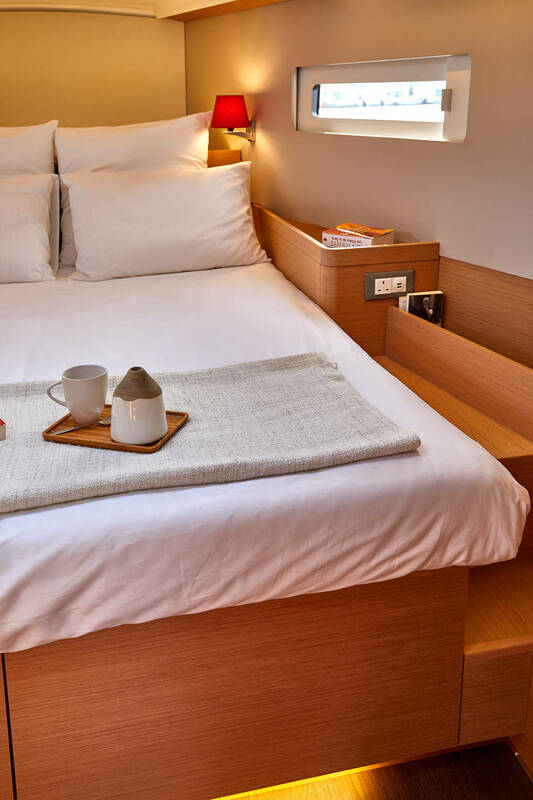 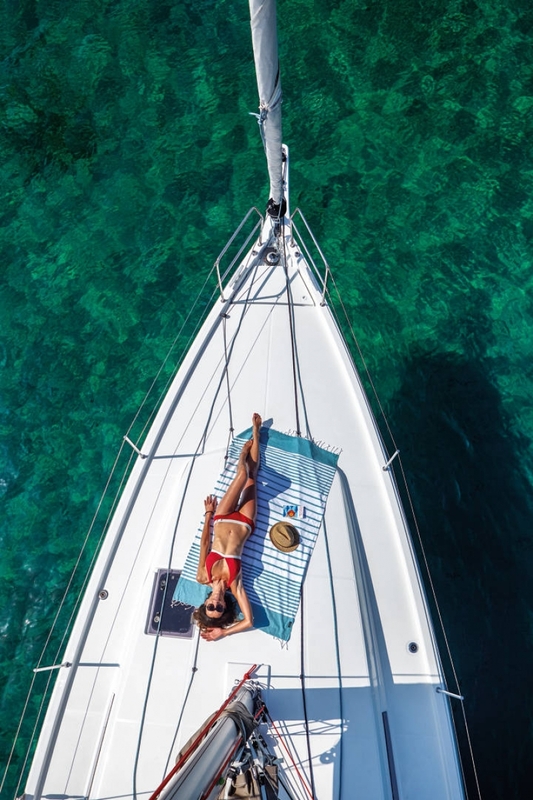 Life on board has never been so simple and enjoyable! 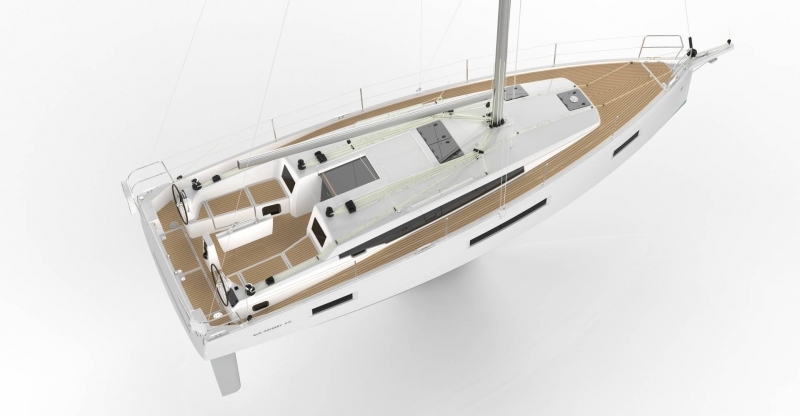 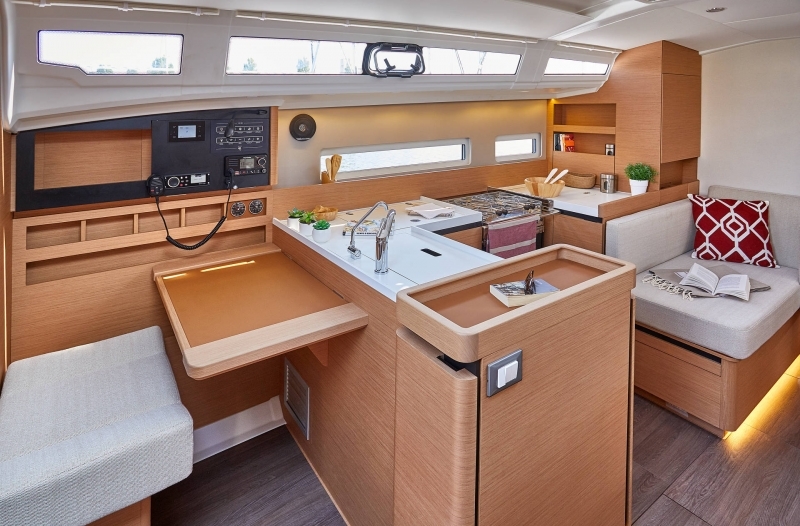 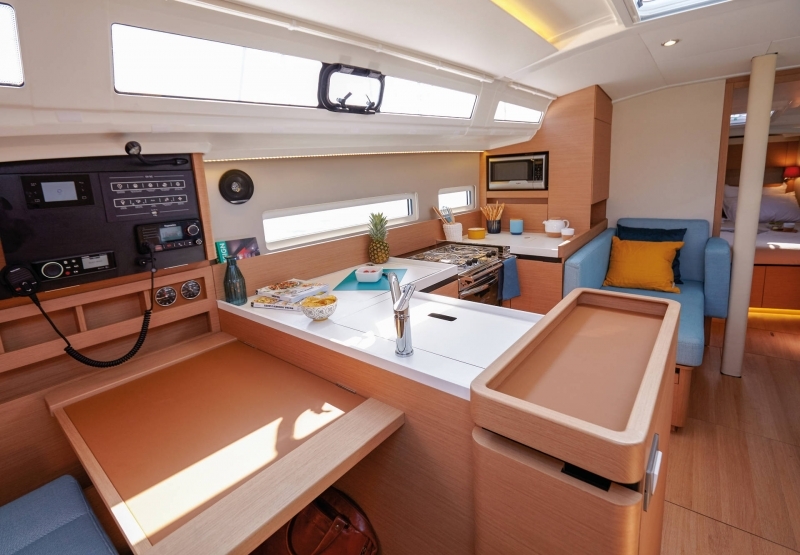 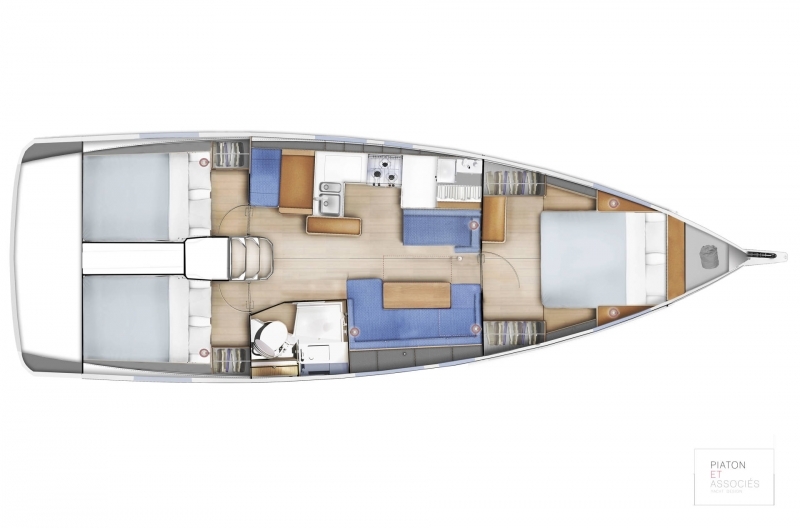 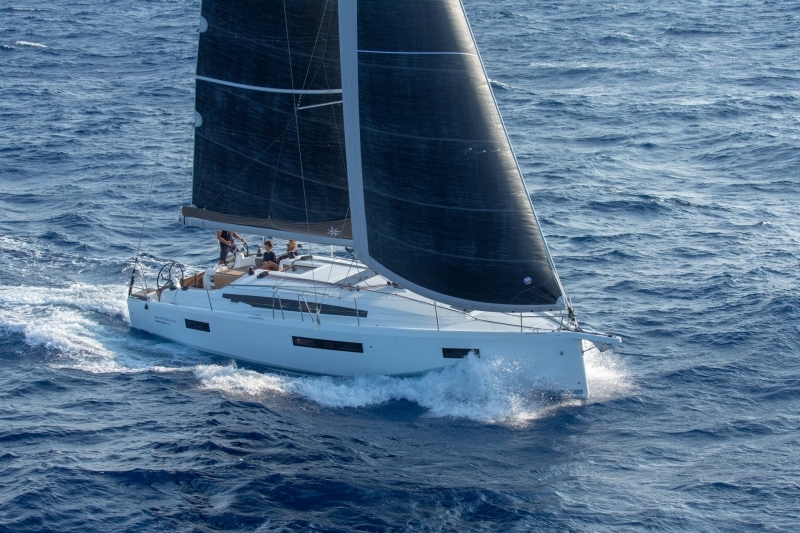 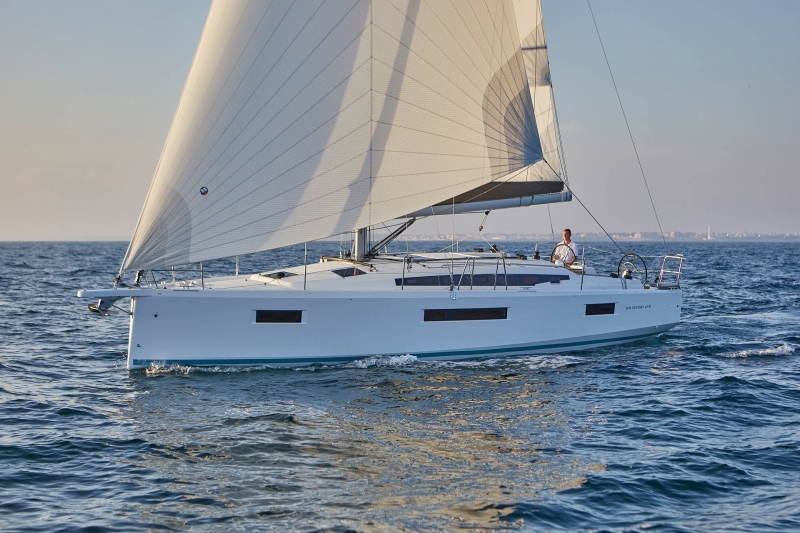 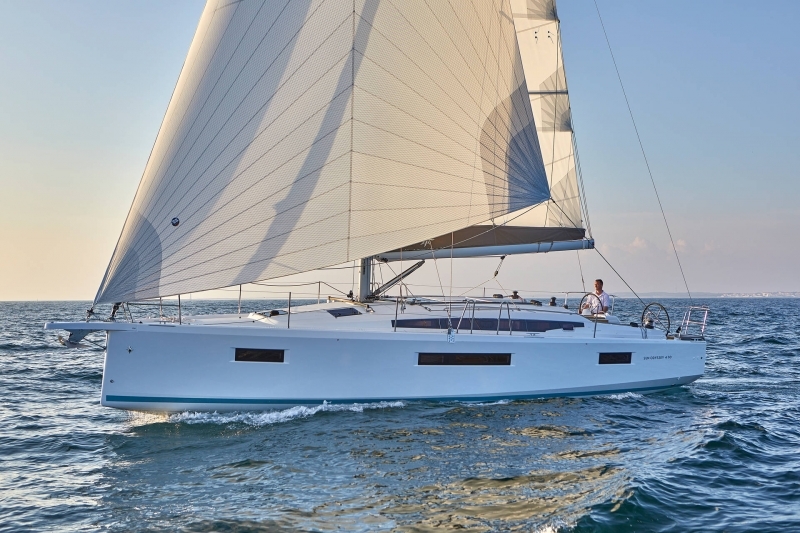 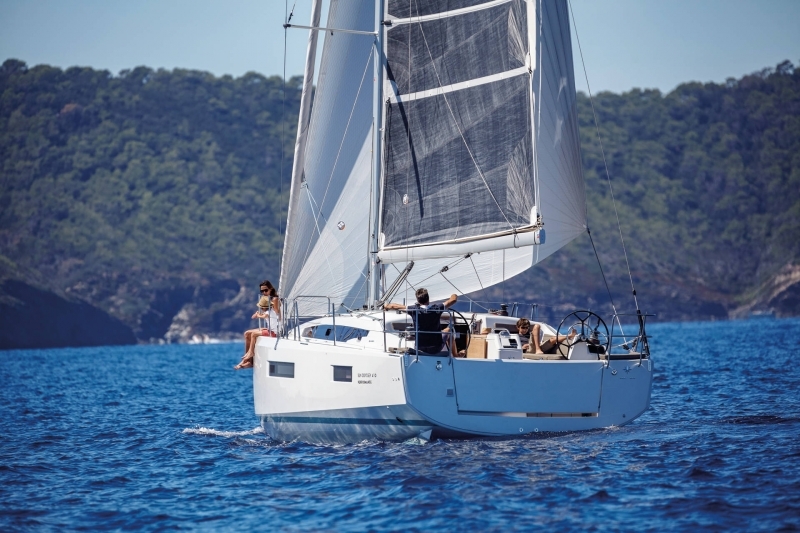 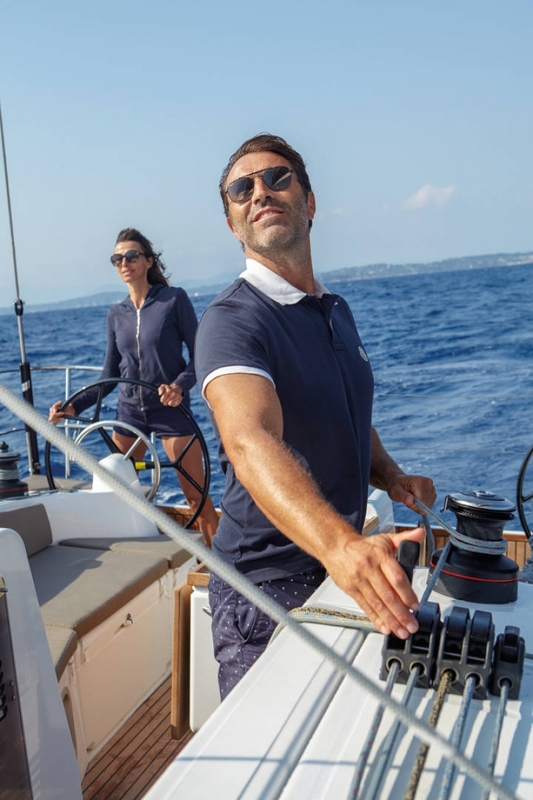 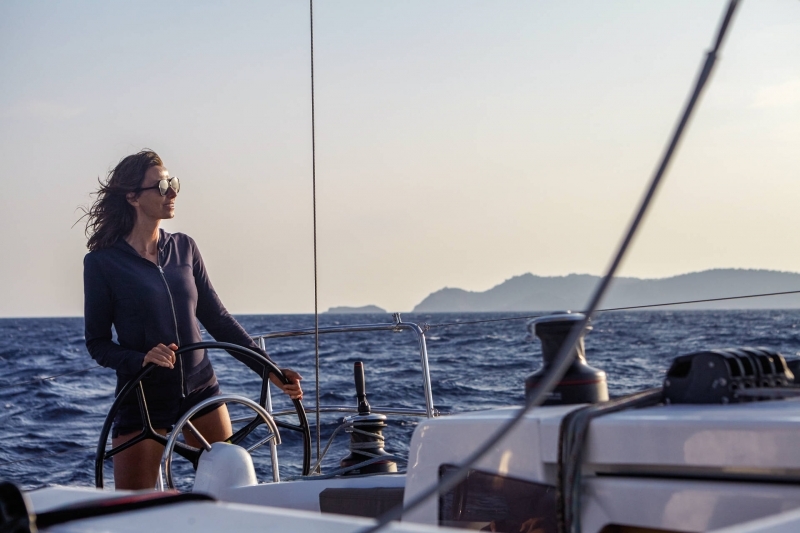 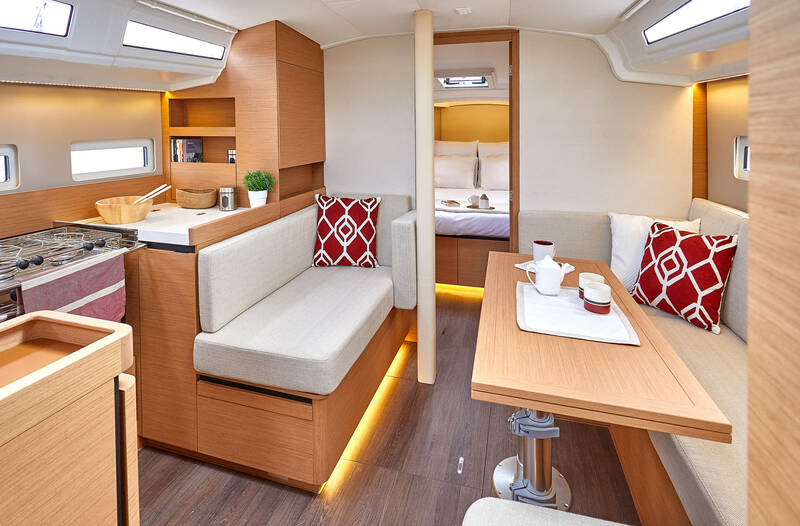 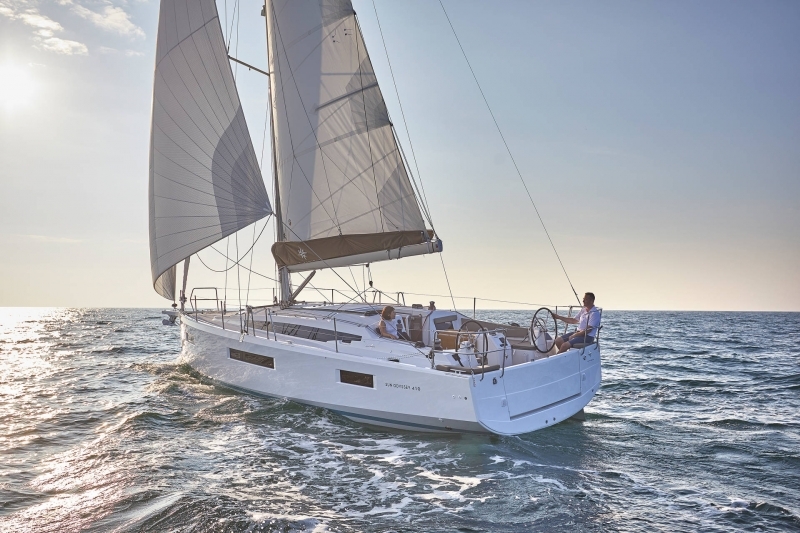 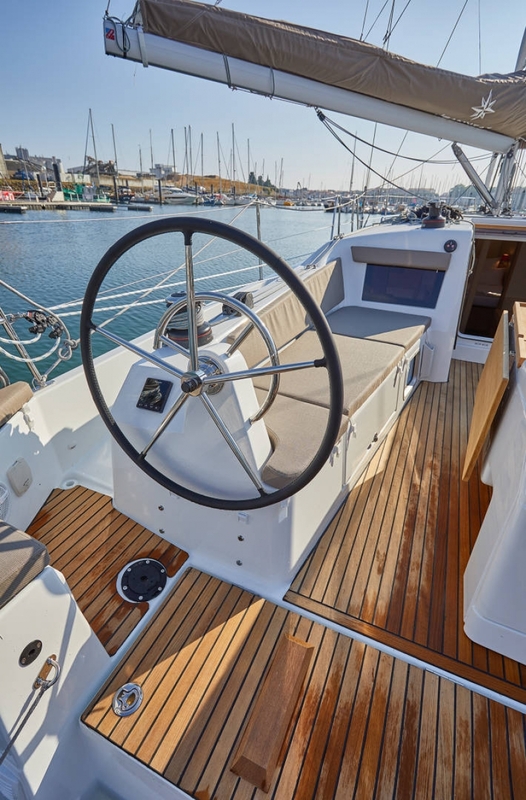 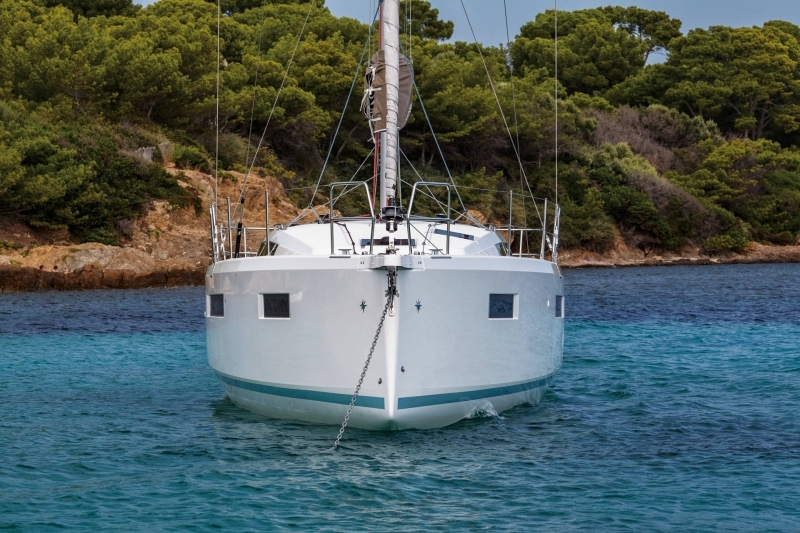 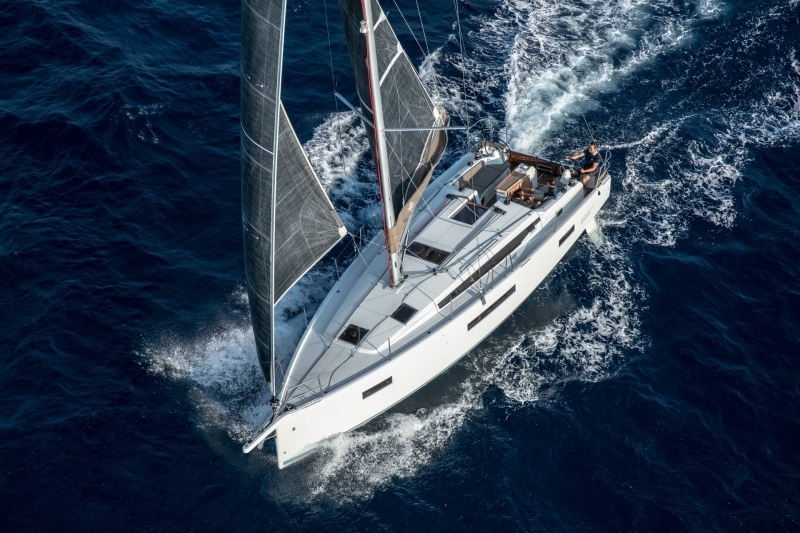 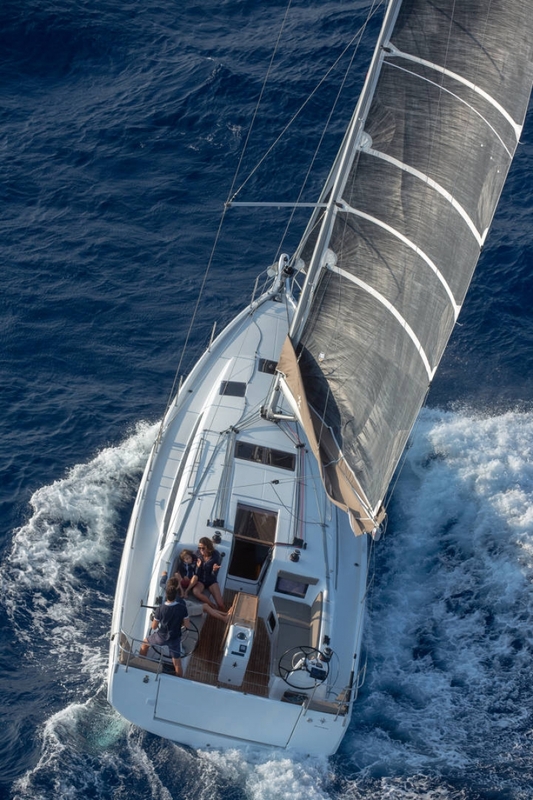 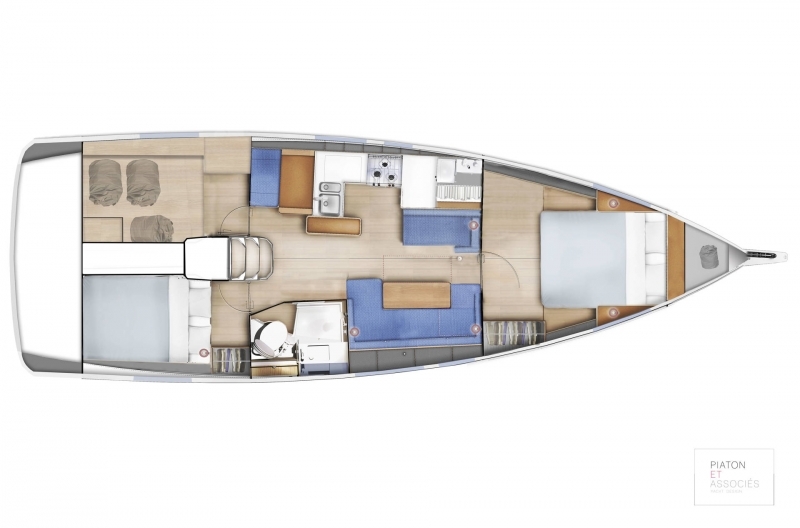 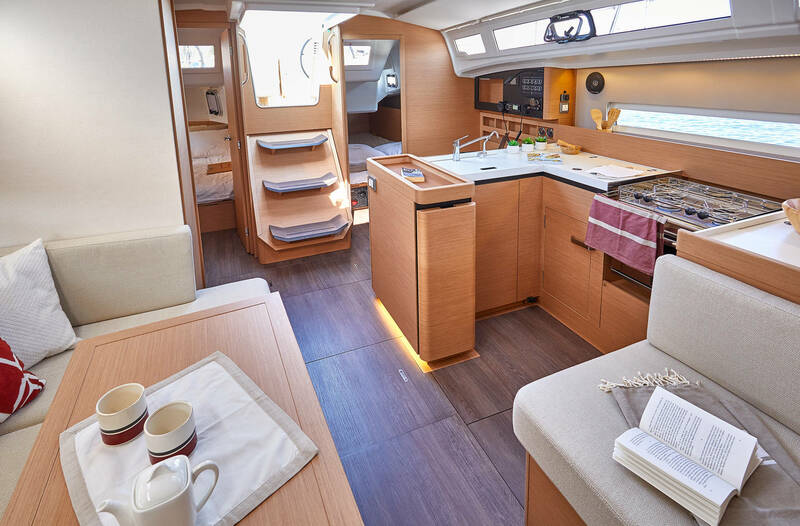 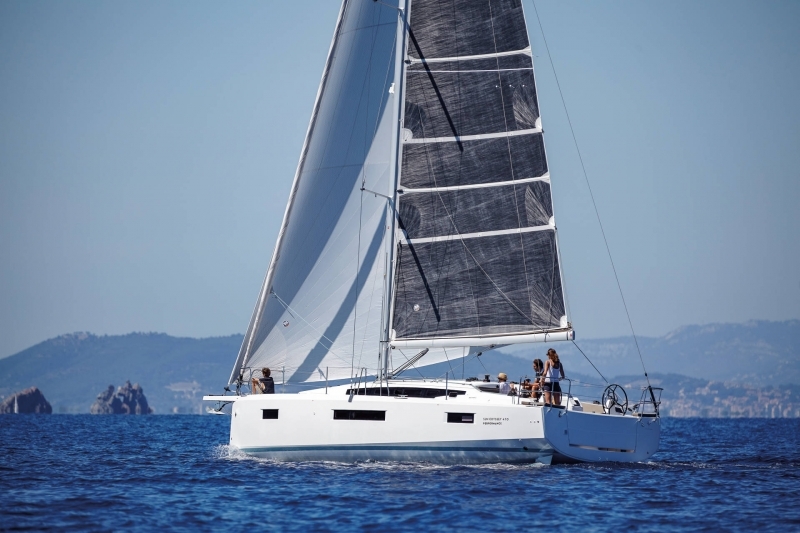 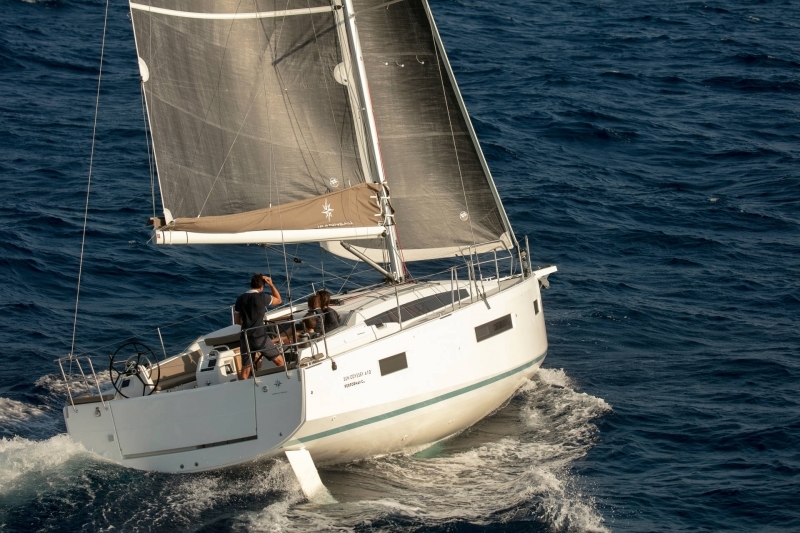 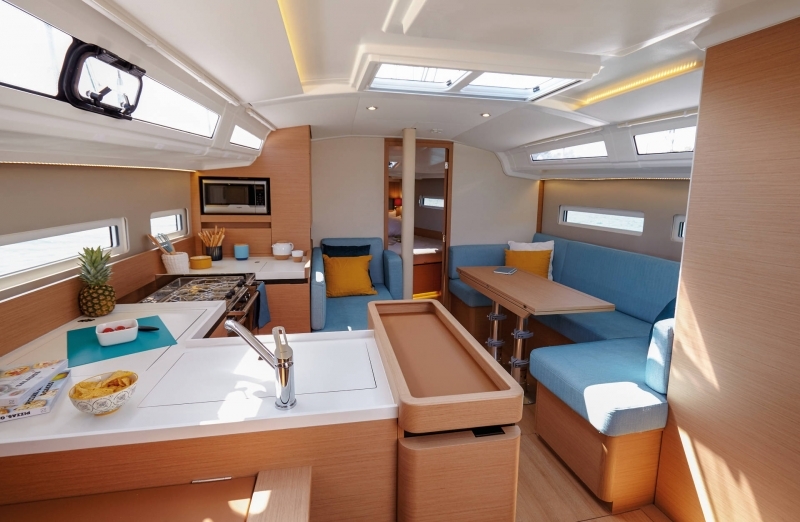 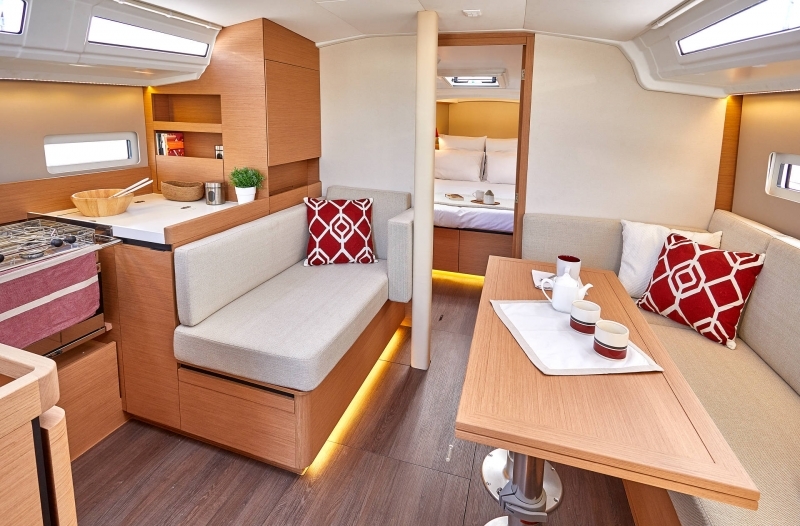 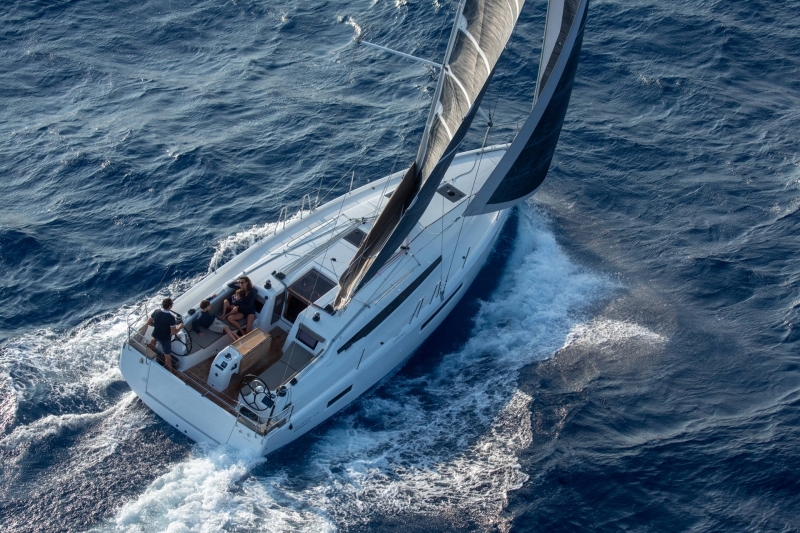 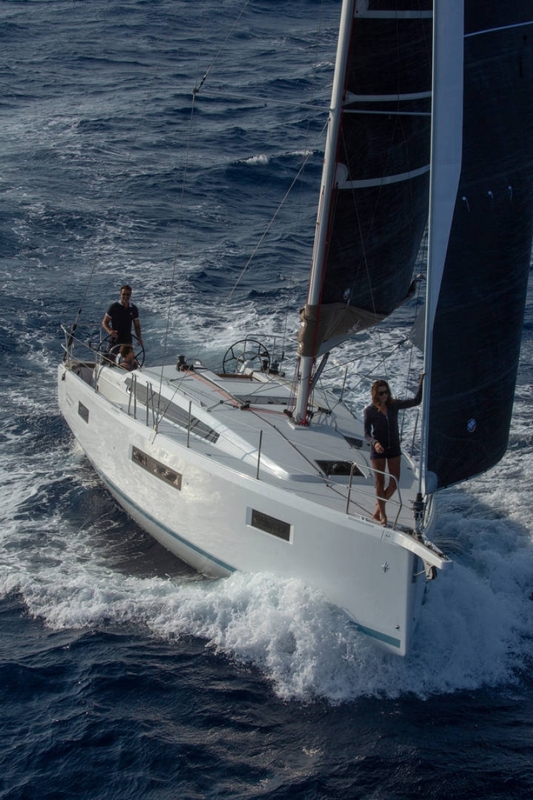 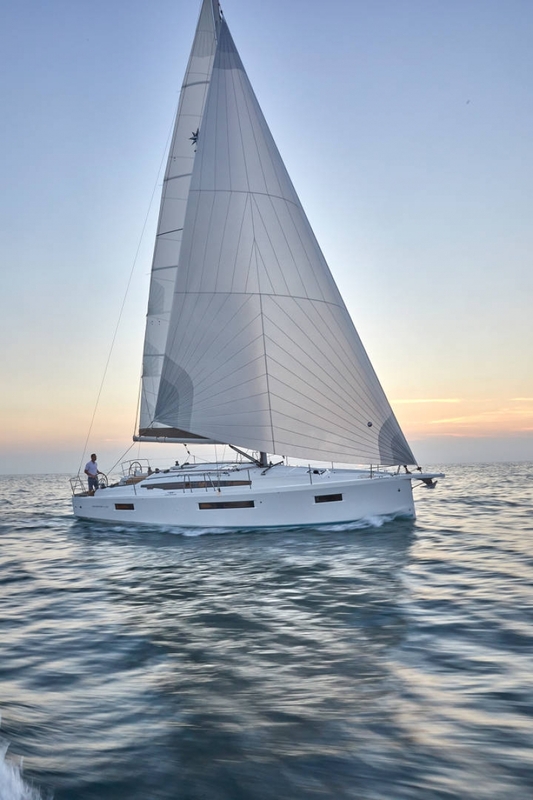 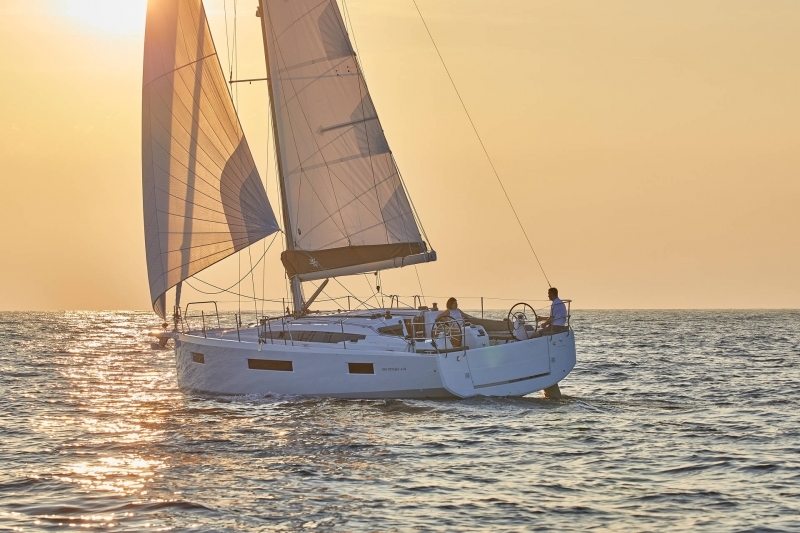 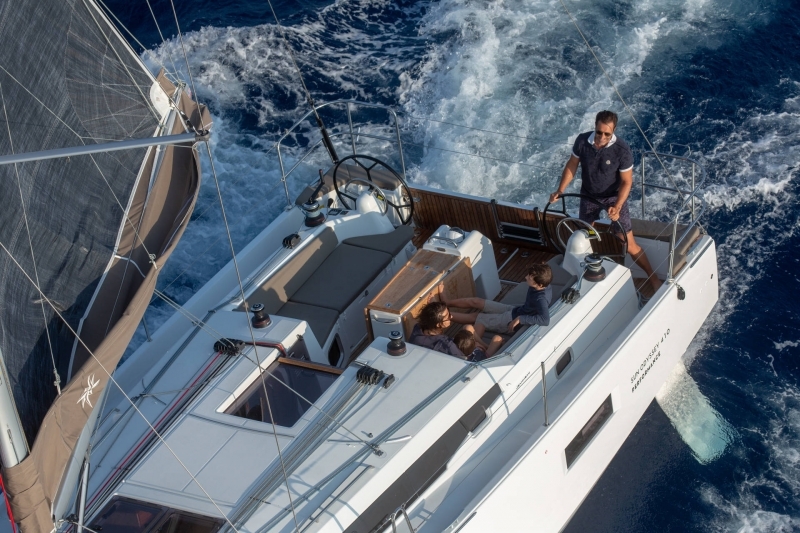 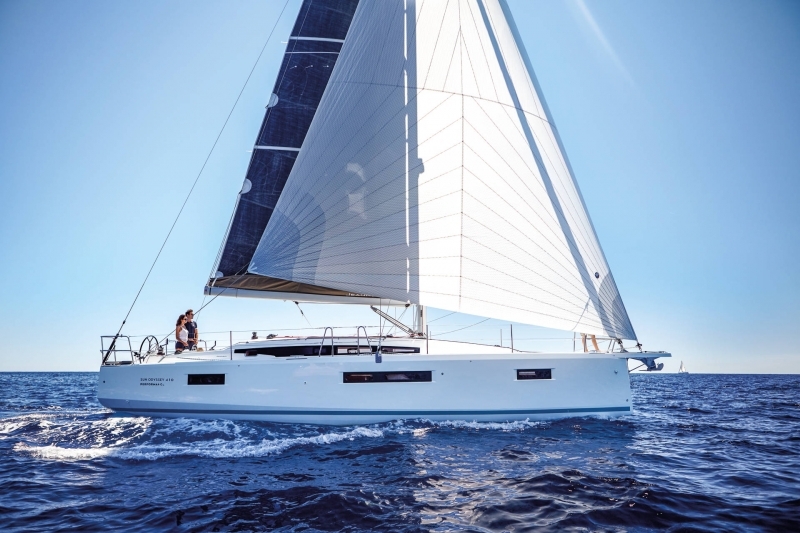 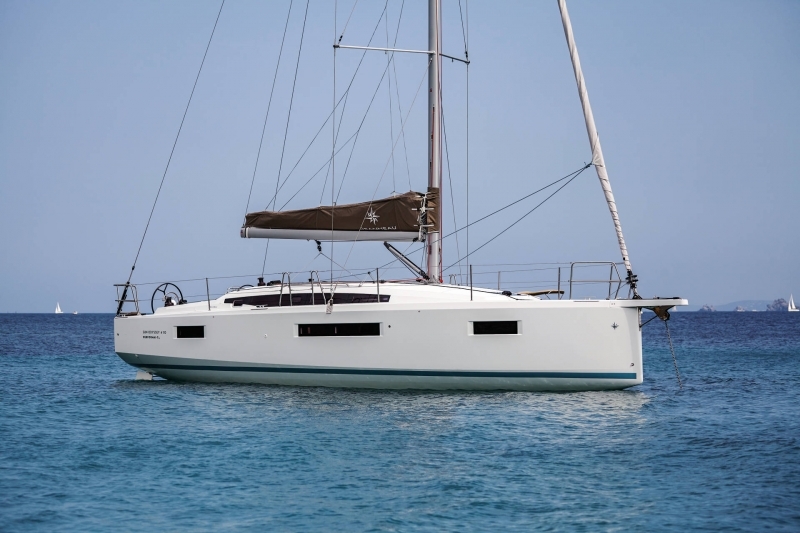 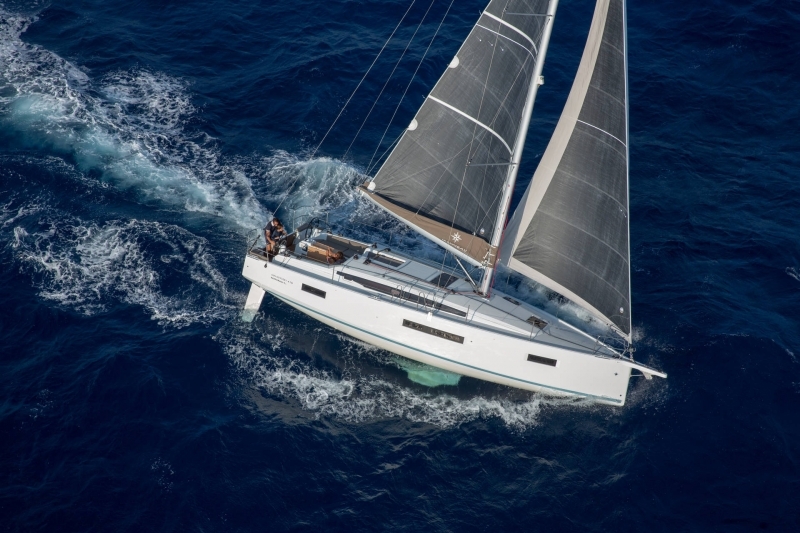 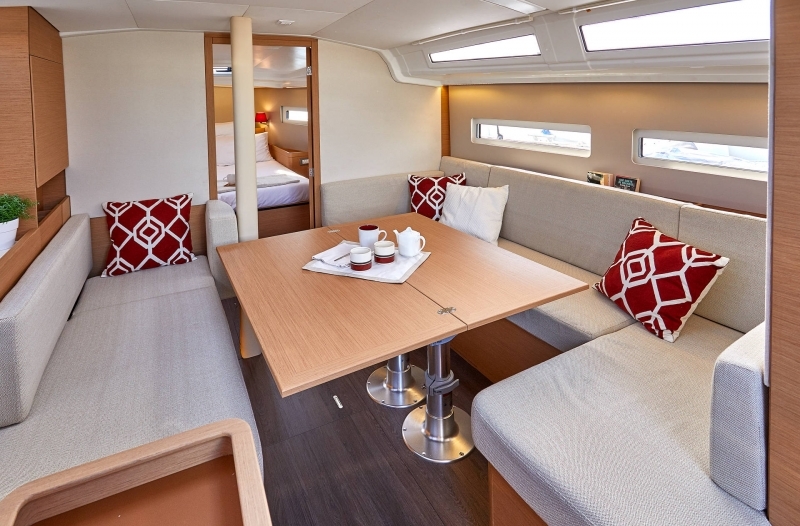 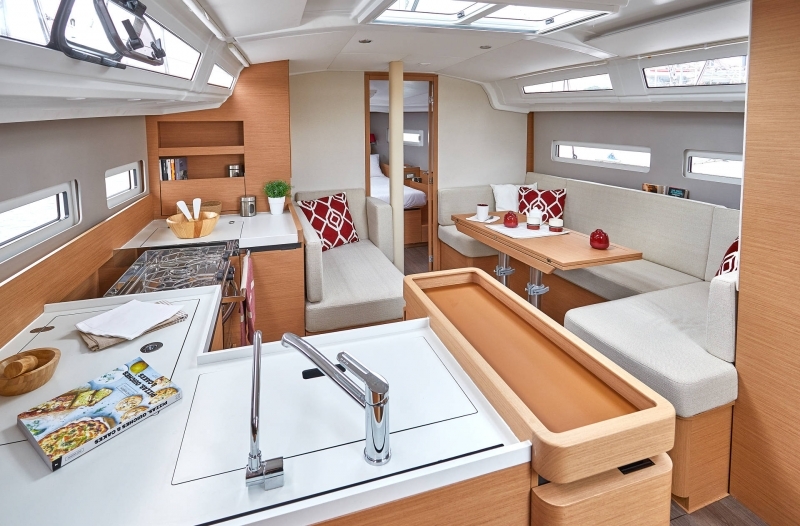 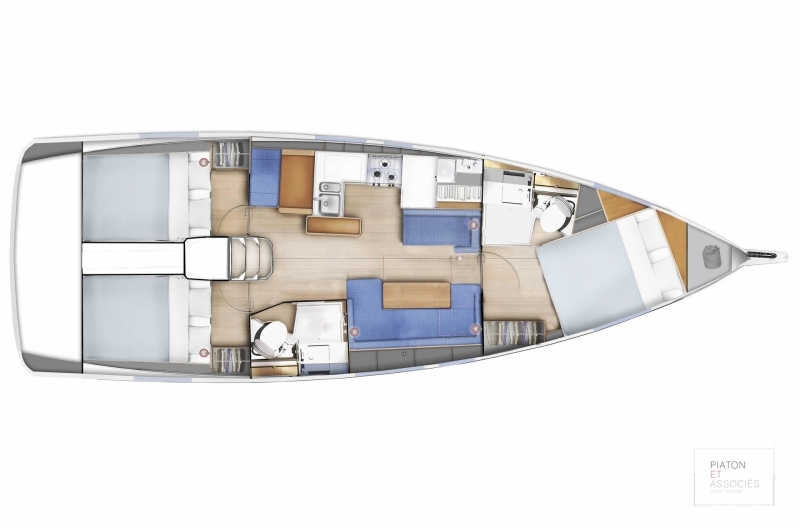 On the wake of two successful sailboat models launched last year, the Sun Odyssey 440 and 490, the line is now expanding to include a third model: the Sun Odyssey 410. 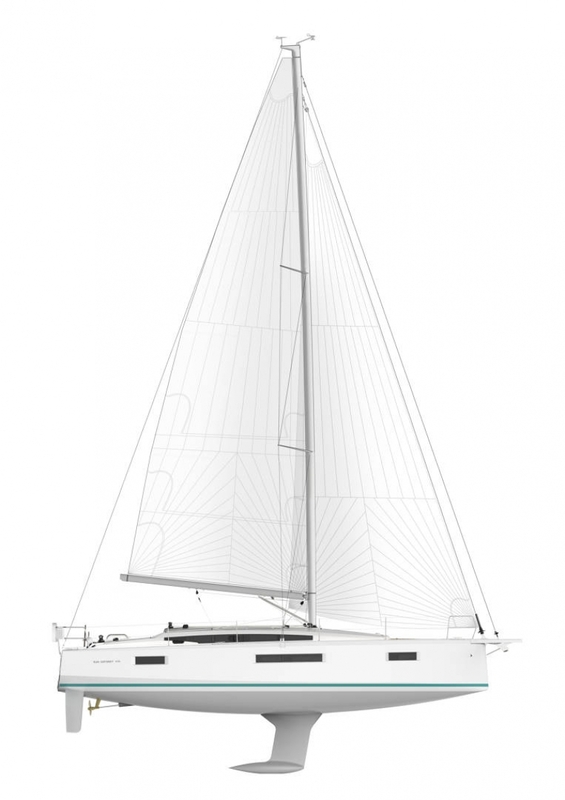 This newest addition is designed by Marc Lombard, a longstanding design partner who draws much of his inspiration from race boats.